Line-S is an online student community with over 20,000 members. Born out of the student snowsports phenomenon, Line-S shares the same core values of its parent organisation, the Ski Club of Great Britain: inclusivity, integrity, inspiration and responsibility. Maybe you want to know the best pistes and après spots in resort, or you want to start racing on dry slope? Curious fresher or society president, whoever you are you'll find something on the Line-S site. We strive to support athletes, events and university snowsports societies around the UK. Our parent organisation, the Ski Club, has a rich history in competition, which Line-S has naturally inherited. 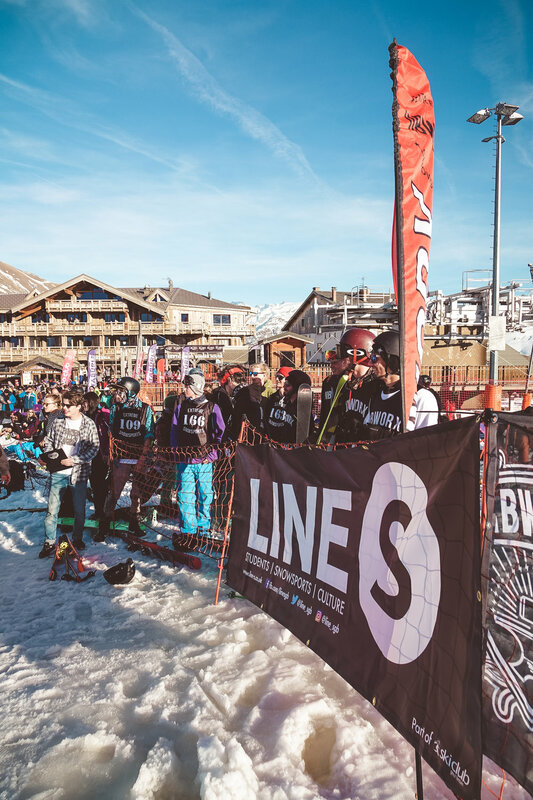 Line-S members are able to take advantage of hundreds of exclusive discounts, regular competitions and the Ski Club of Great Britain's iconic on-snow services. 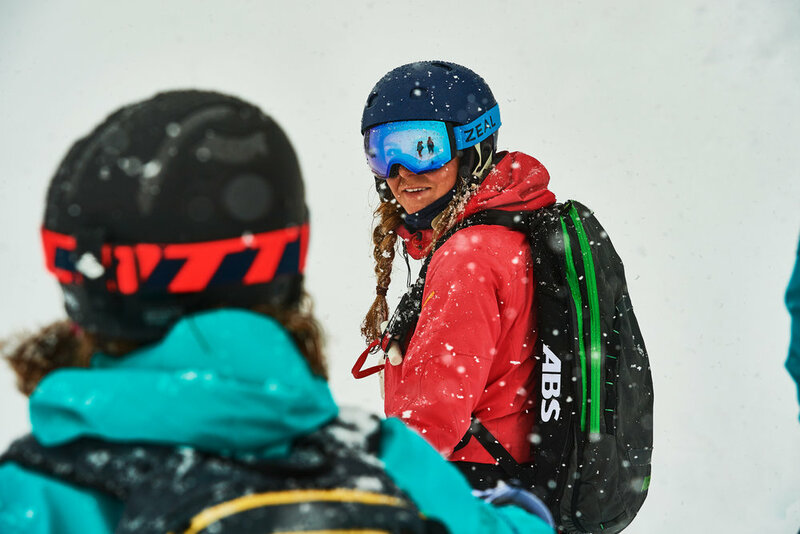 We want to help snowsports societies grow, develop and make the most of their events. There is a lot of organisation that goes in to making the magic happen, and we want to know what clubs across the country are up to throughout the year. Does your society have a competition in the pipeline, are you in need of some help behind behind the scenes? If you are looking for promotion or media support, feel free to get in touch and work with us to enhance your society's impact on and off the piste. Whether you are a blogger, vlogger, photographer or videographer we want to hear from you! We are always on the look out for creative contributors to join the Line-S family, so if you would like to earn some extra beer money creating content for a national website, look no further! Include why you think you would be a great addition to the Line-S team and any content ideas you might have. 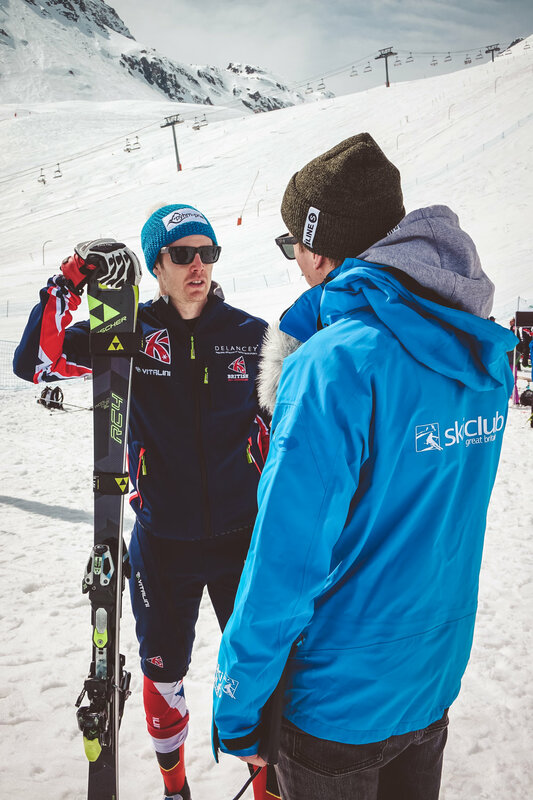 Get in touch with any questions you might have about Line-S or the Ski Club of Great Britain and any of the services either brand offers.